Anna McNulty is a Canadian gymnast and YouTube star who became known to the internet community after posting pictures and videos of her acrobatic styles and flexibility on Instagram. She uploads her videos to her self-titled YouTube channel which has more than 419K subscribers. Apart from YouTube, this cartoonist and dancer is also equally popular on Instagram and Twitter. 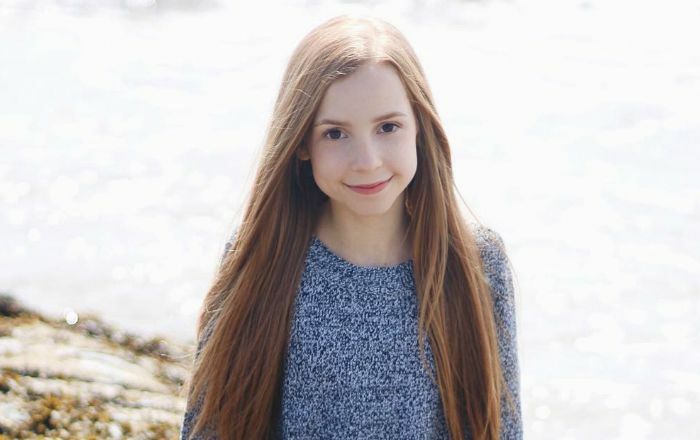 Anna McNulty was born on 26 April 2002, in Saint John, New Brunswick, Canada. As per some news outlets, she attends high school. McNulty has kept her personal life discreet from tabloids and thus there is not much information available of any relation she has had in the past or in the present. Anna McNulty did not cast in any film or TV show yet. Anna is famous for her self-titled YouTube channel where she posts her own flexibility videos and tutorials. She started to dance at a very young age. She began cheerleading at the age of 10. McNulty is fluent in English and French. Anna loves animals and has two pet cats named Sofie and Willow. She is a friend of Angel Rice, a well-known cheerleader and gymnast. She likes winter most of all the other seasons.